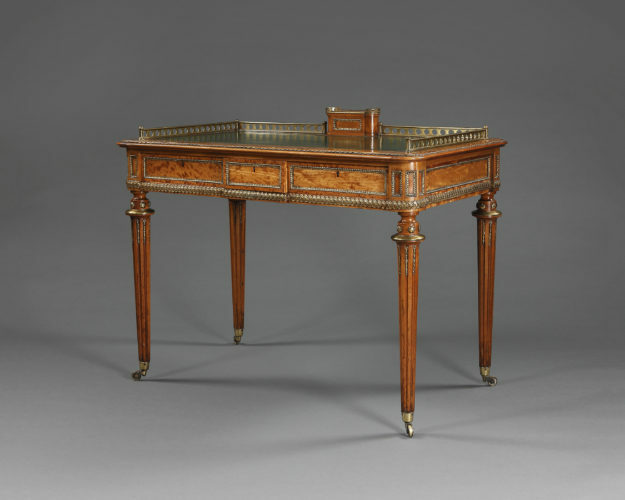 19th century writing desk attributed to Holland & Sons. 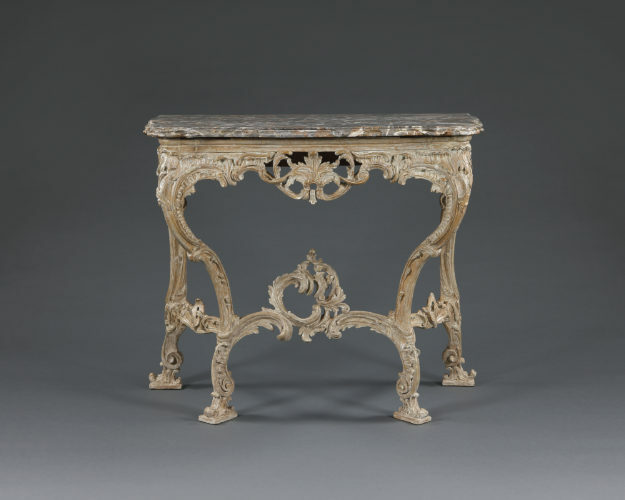 18th century giltwood console table. 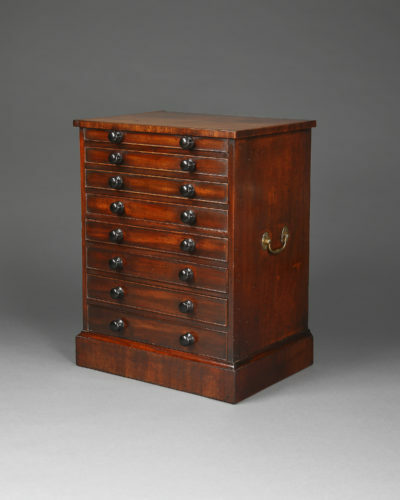 George III period mahogany collectors chest. 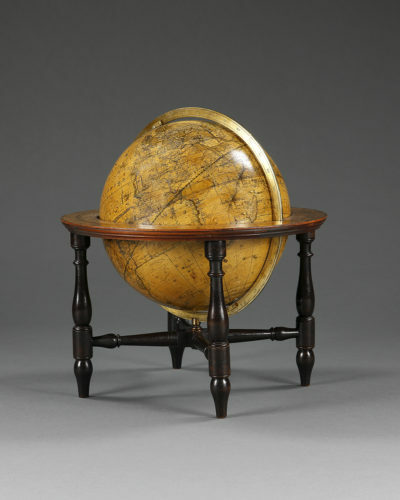 17th, 18th and 19th century English furniture and works of art.